The Senior Club promotes independence, as well as the physical and emotional wellbeing of senior citizens aged 60 and older. Reduce isolation and increase social interaction. 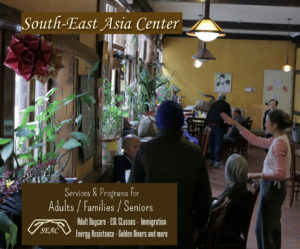 Our program provides daily activities, nutritious meals, nursing assistance and free transportation. For more information, call the Broadway office.